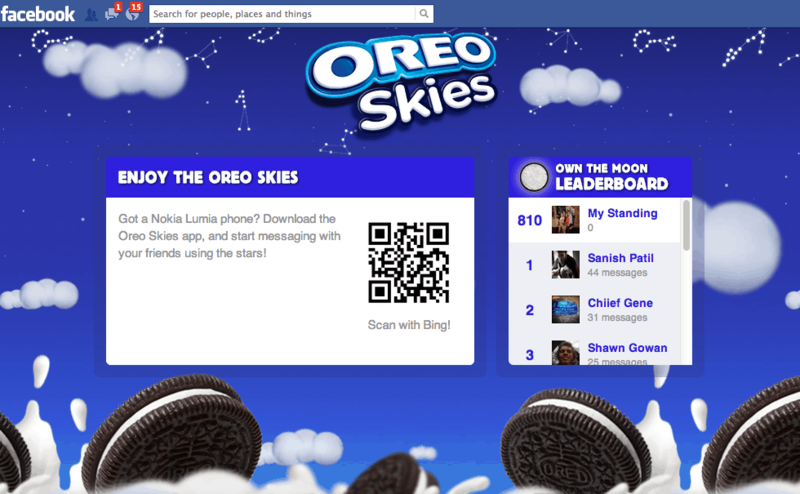 Did you get a chance to check out the amazing new star chart messaging app called Oreo Skies? Oreo and phone maker Nokia partnered up to develop the smartphone app, which is designed to connect people through the stars. 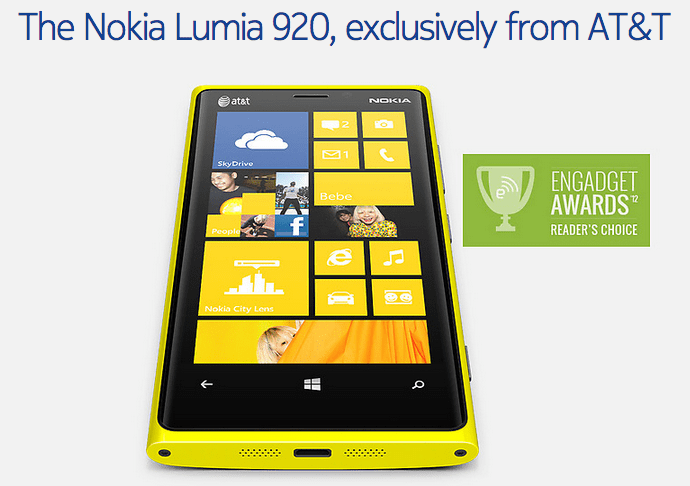 The app was available exclusively on the new Nokia Lumia Windows smartphone!! After conquering the seventh continent in its 100th birthday year, the World’s Favorite Cookie has decided to take on the universe in its 101st with a new, ground-breaking star chart messaging app; OREOSkies. Putting its own, playful twist on traditional mobile messaging, OREO teamed up with Nokia to develop a smartphone app designed to connect people in a never-been-done before way: through the stars. The Oreo Skies mobile app allows users to write messages and attach them to actual constellations revealed in the app. To use the app, users point their Smartphones at the sky, no matter what time of day or night, and explore a map of the stars and constellations. When they touch a star in a constellation, it twists open like an Oreo cookie to reveal a message left for one or more friends. Users can search the Oreo Skies’ universe for specific stars, and friends can retrieve their message by following a compass in the upper-right corner of the display. In addition to messages from friends, users can uncover messages from the Oreo brand. While browsing the skies, app users will periodically see shooting stars cross their screens, which carry special offers, recipes or incentives. Fans can also access celestial facts and video content direct from famed astrophysicist Dr Robert Kirshner, Clowes professor of Science at Harvard University. The person who sends the most messages during a lunar cycle (every 30 days) will “own the moon” for the next lunar cycle and can place a special message on the moon for all users of the Oreo Skies universe to see. A leaderboard will track all users in real time. Oreo fans that don’t have a Nokia Lumia Windows Smartphone can still participate in the skywriting through the global Oreo Facebook community, which currently consists of around 31 million fans. Fans can message each other through a mobile or desktop version of the application on Facebook and follow the leader board. Mondelez International, Inc. (NASDAQ: MDLZ) is a global snacking powerhouse, with 2012 revenue of $35 billion. Creating delicious moments of joy in 165 countries, Mondelez International is a world leader in chocolate, biscuits, gum, candy, coffee and powdered beverages, with billion-dollar brands such as Cadbury, Cadbury Dairy Milk and Milka chocolate, Jacobs coffee, LU, Nabisco and Oreo biscuits, Tang powdered beverages and Trident gum. Mondelez International is a proud member of the Standard and Poor’s 500, NASDAQ 100 and Dow Jones Sustainability Index. Visit www.mondelezinternational.com andwww.facebook.com/mondelezinternational.